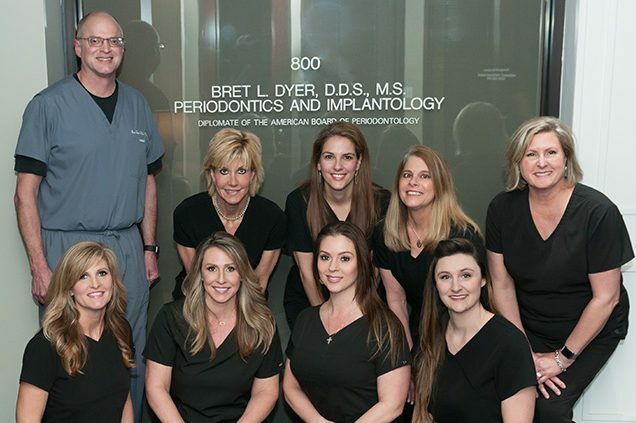 The team at Fort Bend Periodontics and Implantology want to welcome you to our dental office in Sugar Land, Texas. 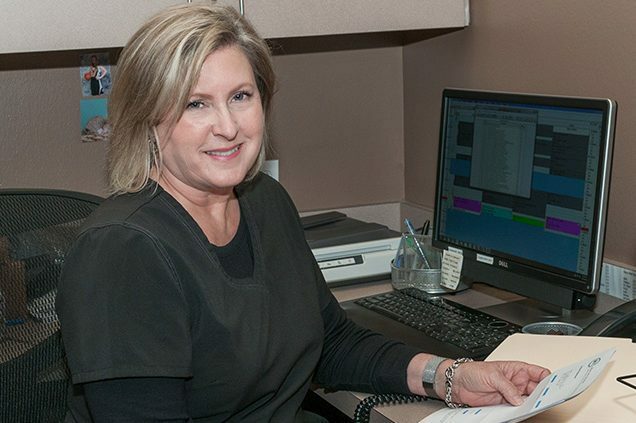 Here, we provide modern dentistry that focuses on improving the health and appearance of your gums, replacing missing teeth with dental implants, and helping you live a headache-free lifestyle. 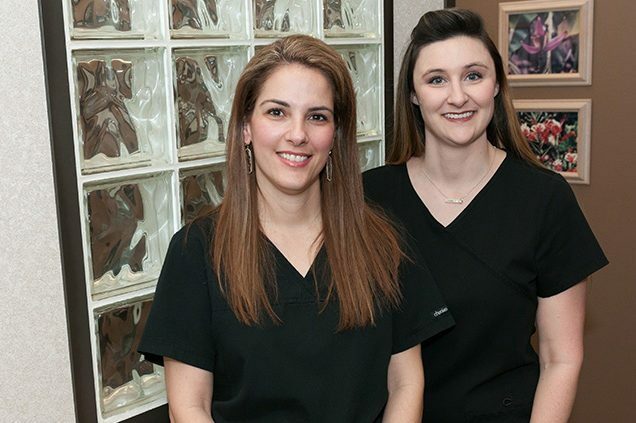 We are proud to offer a full suite of periodontal, implantology, and cosmetic services to our patients. 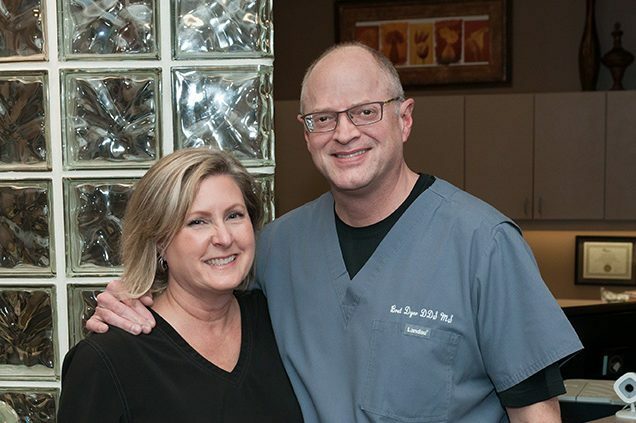 If you’re ready to see a change in your smile and your life, reach out to us today! 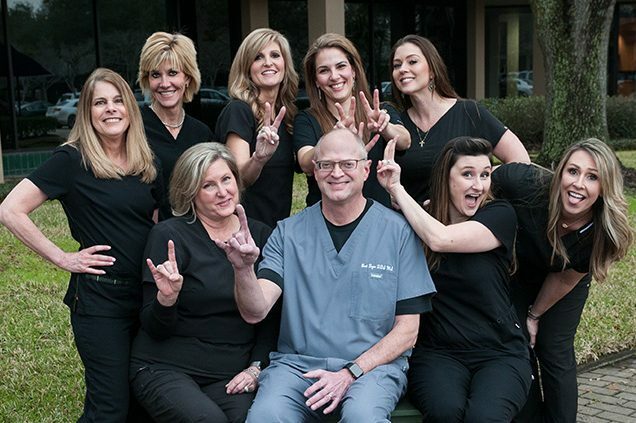 We want to make sure that, while you’re with us, you feel like part of our dental family. 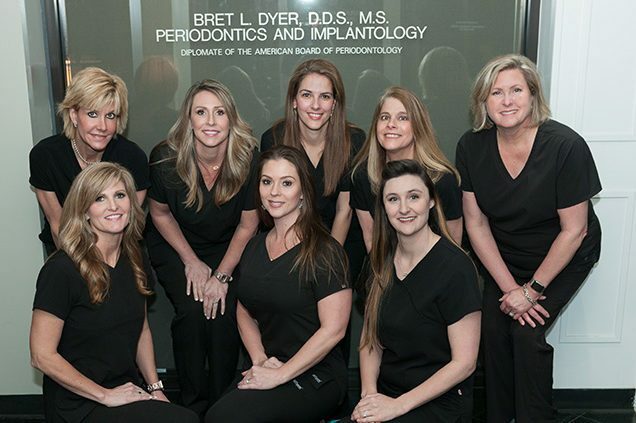 Our dentist in Sugar Land — Dr. Bret Dyer — listens to your concerns and works tirelessly to provide you with a stress-free experience. 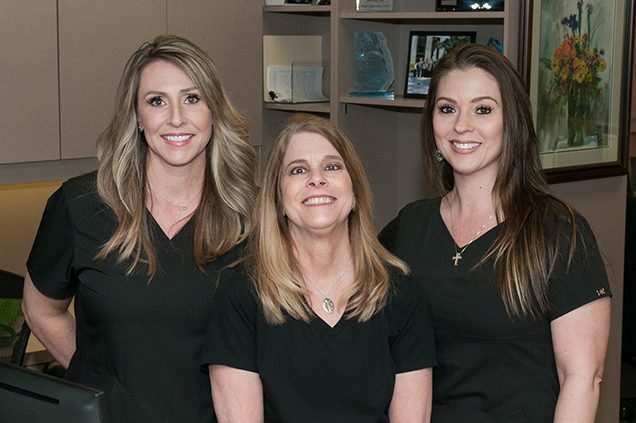 We’ve provided a number of homey amenities for you to enjoy from the moment you walk in through your time in the dental chair and until you leave our practice. From mild dental nerves to severe anxiety and avoidance of the dentist, worrying over your dental appointment is a normal feeling for many people. At our practice, we strive to keep you comfortable at all stages of your appointment, including while you’re in the treatment room. 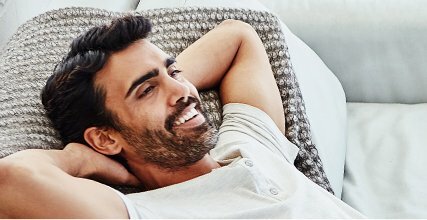 In order to keep you feeling relaxed through your procedure, we offer a number of different sedation options. We also make sure to work at a pace that you’re comfortable with, so if you ever need us to slow down or you’d like a break, don’t hesitate to let us know! This sweet-smelling gas, also known as laughing gas, creates a heightened sense of relaxation. We administer nitrous oxide through a mask worn over the nose. Breathe it in while we work to ease your nerves. Once your procedure is over, we’ll remove the mask. After breathing normal air for just a few minutes, you’ll feel back to normal! For moderate dental anxiety or more intensive procedures, we may recommend oral conscious sedation. With this, we will prescribe a pill for you to take shortly before your appointment begins. By the time you’re in the chair, you will be completely relaxed but still conscious so we can still talk with you during the appointment. The effects of the pill will wear off a few hours after your appointment, so you will need to have someone drive you home afterward. 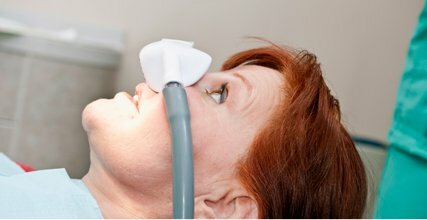 If you’re getting a complex procedure, IV sedation may be your best sedation option. We carefully monitor your sedation levels throughout your appointment to ensure your comfort and safety. We’ll walk you through the sedation and procedure before we begin so you can ask any questions you might have. We require that anyone undergoing IV sedation have someone to drive them home after their appointment. A lifetime of healthy smiles is just a call away. We know that taking time out of your schedule for a dental appointment can be difficult. 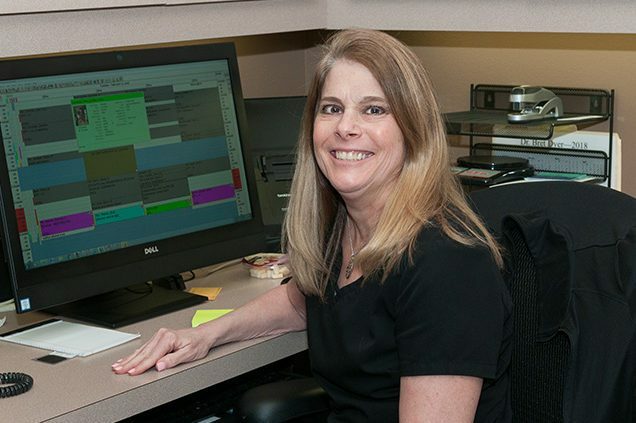 We aim to work with your schedule while giving you the best care possible. We’ll even bring you in for a quick consultation with Dr. Dyer so you know what to expect from your procedure. 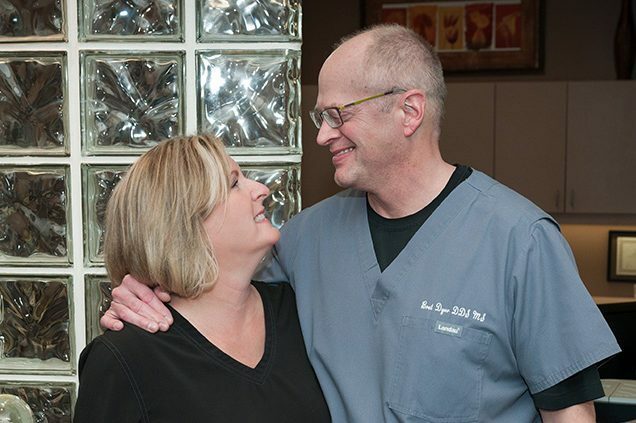 We take great pride in offering our patients quality care that is specific to their dental needs. 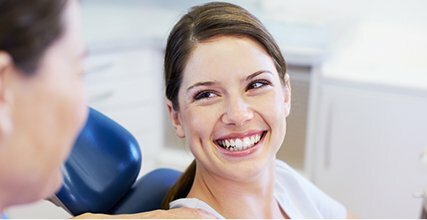 From periodontal disease treatment to dental implants to headache relief, we’ll treat every case uniquely and carefully. We always do our best to see you the same day you call and begin any necessary treatment right away whenever possible.